Emerging from London in 1994, electrifying everyone who saw them and jamming an adrenaline shot into the arm of a decadent music scene, they sounded and looked like nothing that had come before them. With tracks like "Weak", "Hedonism" and "Charlie Big Potato" they truly carved their own path. Almost 25 years on, this is arguably their greatest measure of success; nobody has ever come close to imitating them. We are so thrilled to announce that Skunk Anansie will be headlining the Lakeside stage on Sunday at Camper Calling! 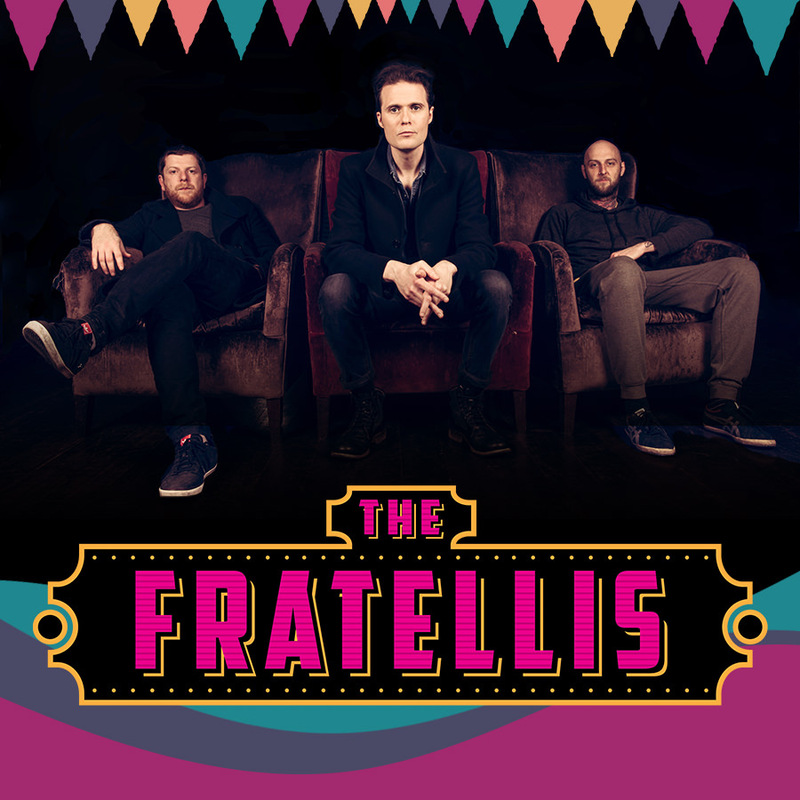 Fear not, The Fratellis are now headlining Saturday night! Achieving 8 Top 40 singles including, Sale of the Century, What Do I Do Now and Inbetweener across 3 Top 10 albums with well over 1,000,000 sales; Sleeper enjoyed huge critical and commercial success in the mid-90s. Their music is characterized by astute, observational lyrics and big, hook driven melodies. Fronted by the iconic Louise Wener, who headed up a movement that brought women center stage in guitar music. With tracks you’ll know and love transporting you right back to the mid-90s, you’ll love reliving this iconic era! National treasure, Tony Christie joins the Calling. With smash hits like ‘Is This The Way To Amarillo’, ‘I Did What I Did For Maria’ and ‘Avenues and Alleyways’, he’ll provide the perfect sing-a-long soundtrack for Sunday afternoon on our Lakeside stage. Don’t Go Down To Reno, stay another night at Camper Calling! Give us a Whistle for the Choir! We’re thrilled to announce The Fratellis will be taking to the main stage at Camper Calling 2019! Playful, punchy and purposefully relaxed, The Fratellis are back. These indie rock giants have been a presence for over 20 years and we can’t wait to welcome their new music alongside the immortal, Chelsea Dagger. See you at the front, Callers! Following on from their sell-out tour the band will be laying down all the hits and more from their Twelve Stops and Home album, including: Sewn, Rosé, Fill My Little World, Love it When You Call & Never Be Lonely. A firm festival favourite, the wonderful Lucy Spraggan will be at Camper Calling 2019 on Saturday. Last night she told us she loved us, and we can’t wait to welcome her back to the main stage to deliver her unmistakable sound. Fresh from a tour with the one and only P!NK, we are absolutely thrilled to have them perform on our Lakeside stage on Saturday. Fronted by the vocal powerhouse that is Anastasia Walker, Bang Bang Romeo are a propelling force for female-fronted bands in a male-dominated industry, and a strong and open voice for the LGBT community. Anastasia's ‘once in 20 years voice’ is unrivalled and the group’s larger-than-life performances are sending audiences wild up and down the country. Artful Dodger are back Friday night to headline the Lakeside Stage, this year with an extra long 75 minute set! If you know, you know. Join the party at the Lakeside stage, claim your dancing spot and get ready to feel fantastic, bombastic ecstatically astounded by this incredible duo! The Stickmen return to Camper Calling and move on up to the Lakeside Stage for Friday night. Witness their amazing cube and light show with even more tunes to make your glowstick go! With festival grade anthems, exclusive productions and remixes of your favourite bangers - get ready to party as we turn the Lakeside Stage into a Lakeside Rave! 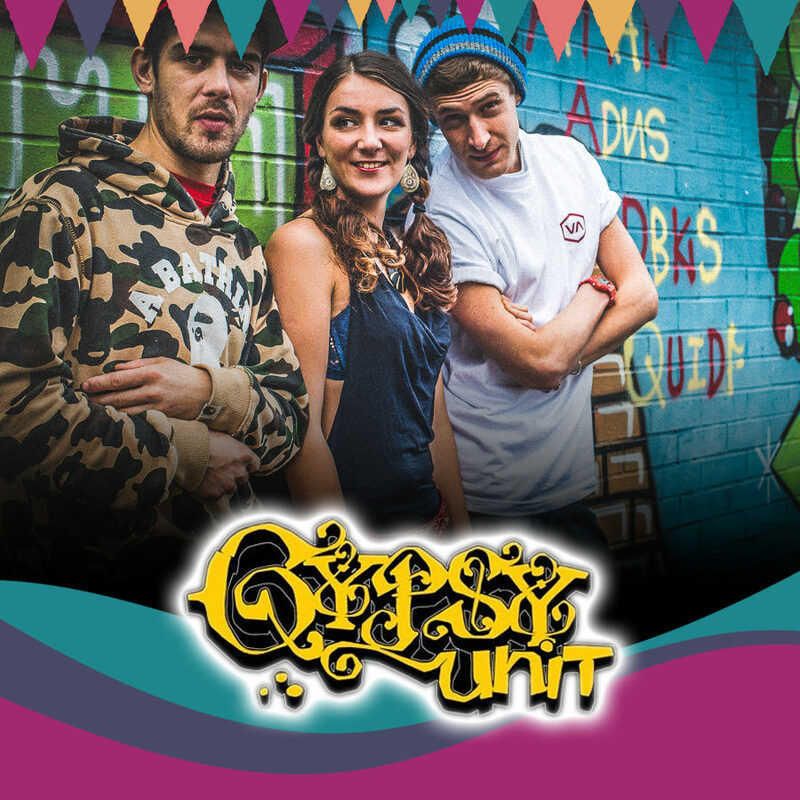 Known for turning heads with their genre defying music, Gypsy Unit have been touring festivals relentlessly with their fusion of Balkan rhythms, hip-hop vocals and womping bass-lines. With live sets that make the floors shake and people bounce in their boots, this cheeky trio are set to go down a storm and get the party moving! Don’t miss them, Lakeside Stage on Friday! 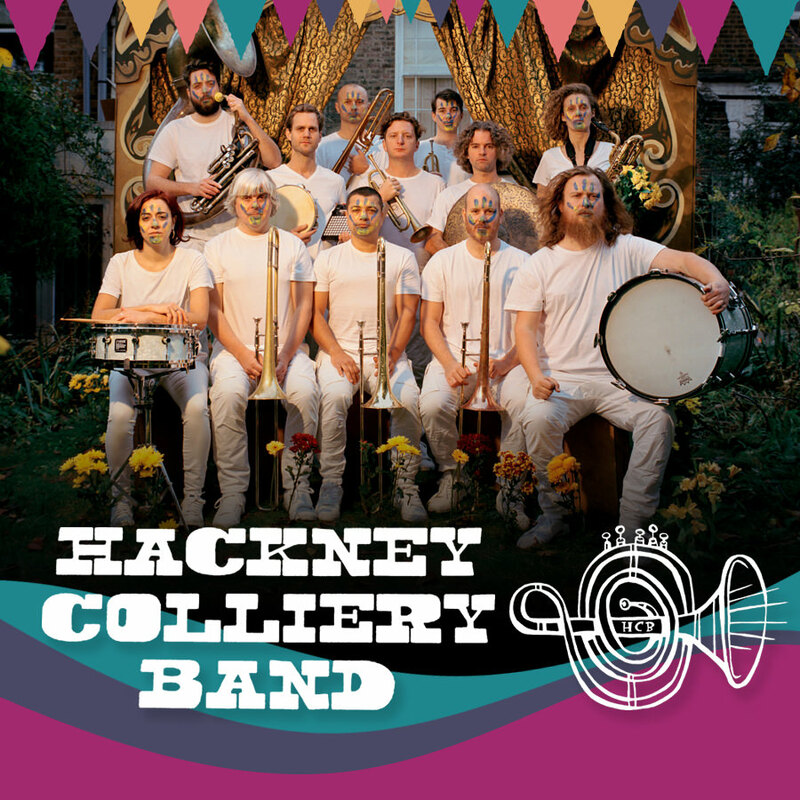 Delicate one minute, powerfully energetic the next and always concluding in a huge party, Hackney Colliery Band are the perfect addition to our Friday line up on the Lakeside stage. A truly brilliant live act who have enjoyed a remarkable few years, they have done everything from playing sets at the Closing Ceremony of the London 2012 Olympics to appearing at the BRITs, MOBO Awards, Mercury Awards...the list goes on! The line up of trumpets, trombones, saxes, drummers and sousaphone means no genre is off limits. From jazz to electronica, there’s something for every ear! 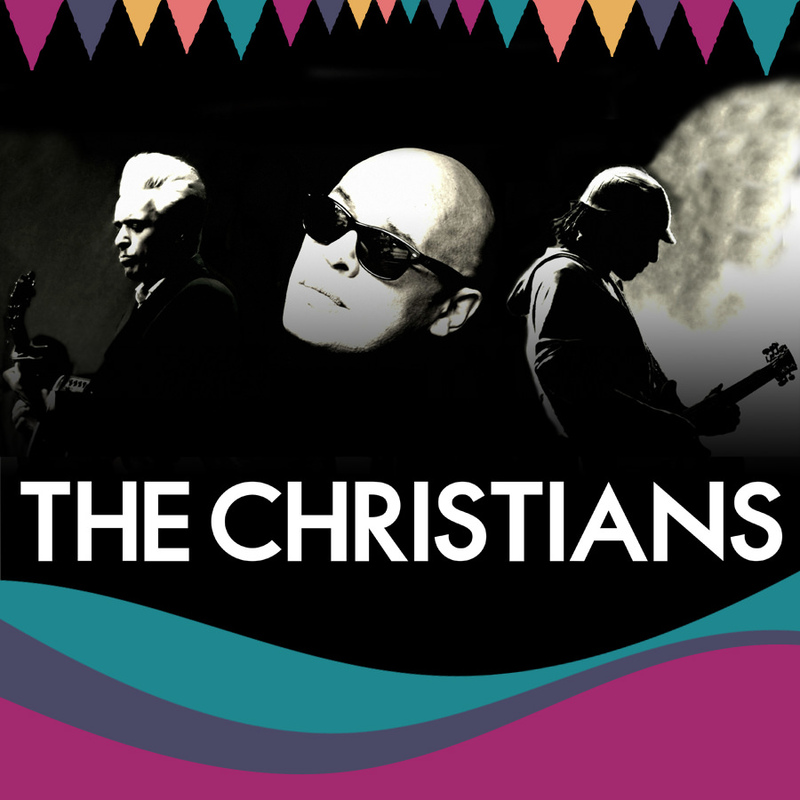 We are thrilled to welcome the award-winning, multi-million Number 1 album selling Liverpudlian band, The Christians to Camper Calling on Thursday night. With best-selling hits such as ‘Ideal World’, ‘Hooverville’ and ‘Harvest for The World’, they’ve been described as ‘the temptations in ripped jeans’ due to their expansive melodies and winning harmonies! A flurry of bangs, beats, sequins and lights can only mean one thing, the incredible Spark! Drummers are on the move! With high impact drumming and kaleidoscopic lighting, you’ll be immersed in rhythm and colour at Camper Calling. Don’t miss the parade, Friday night at Camper Calling! Aerobics never looked so good! Take a trip back to your favourite 80’s workouts, and don’t forget the spandex! Our Lycra 80’s Party will take place every night in our Dance Tent! So get those buns of steel ready and pump up the jam at Camper Calling!